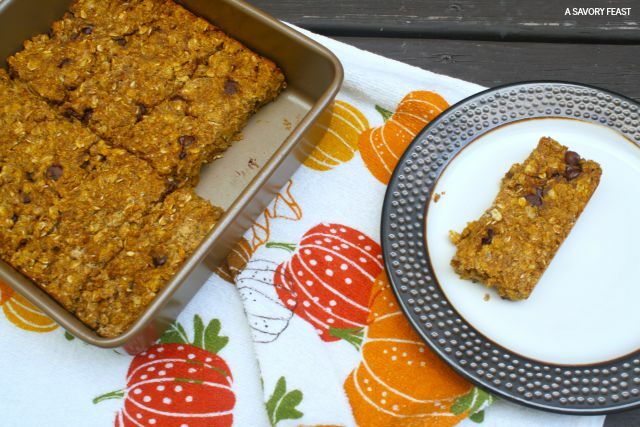 Today is a double whammy — these Pumpkin Chocolate Chip Granola Bars are a part of my Fall Welcome Week and my monthly Recipe Challenge with Sustaining the Powers. 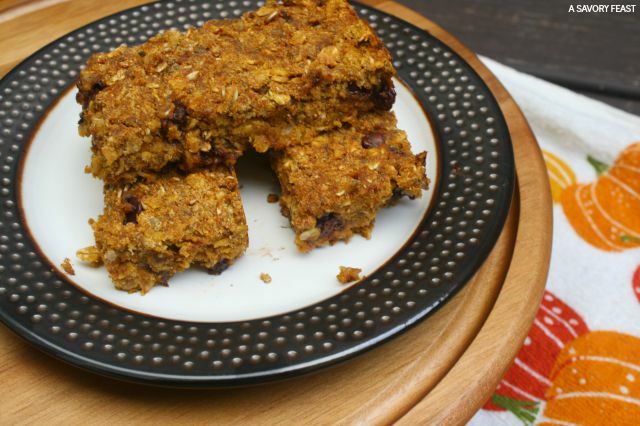 Mix up a batch of these healthier bars to celebrate the arrival of Fall. As soon as the calendar says September, it seems like the whole world goes pumpkin crazy. Whether it’s recipes on Pinterest, Starbucks drinks, or even Auntie Anne’s pretzels, you can get just about anything pumpkin flavored. Some people get annoyed by this, but I’m not one of those people! Pumpkin is one of my favorite flavors so I always look forward to the Fall craze. 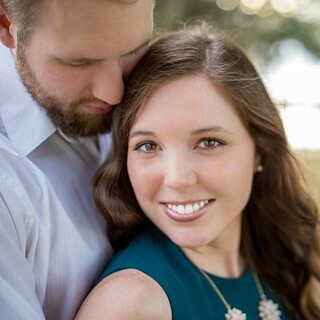 Each month Stephanie from Sustaining the Powers and I do a Recipe Challenge. 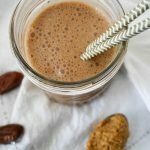 We come up with a prompt and challenge each other to create a fun, unique recipe. Since Fall is officially here, we obviously wanted to create pumpkin recipes! With all the sugary drinks and desserts out there, I decided to come up with a healthier pumpkin option. 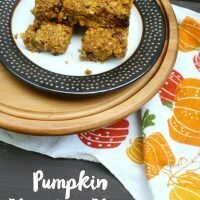 Pumpkin actually is really good for you, so I wanted to make a recipe that didn’t turn it into something totally fattening. Over the past year or so I’ve been experimenting with making healthier snacks for myself. I’ve created several bar recipes such as my White Chocolate Blueberry Granola Bars and my Dark Chocolate & Peanut Butter Granola Bars. 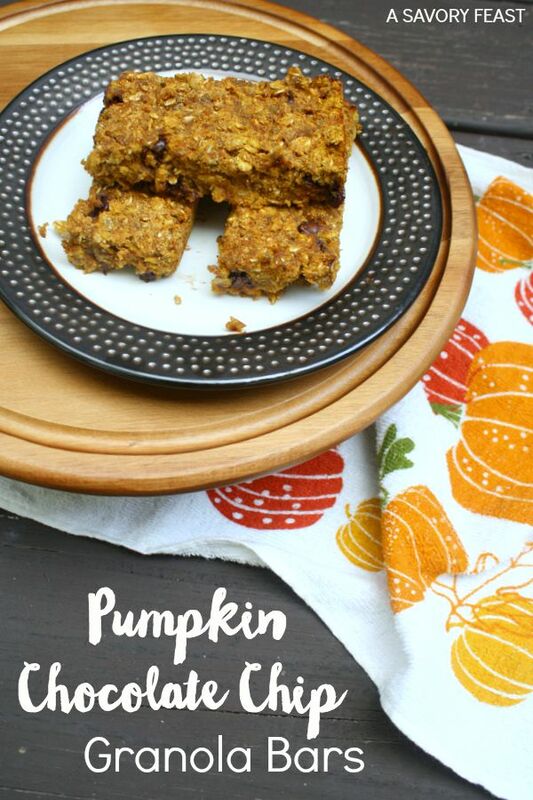 But I have to say, these Pumpkin Chocolate Chip Granola Bars are my absolute FAVORITE! I’m big on texture when it comes to food, and these bars have the perfect consistency. The chocolate chip add a little bit of sweetness. This is a great mid-afternoon snack or even an on-the-go breakfast. Preheat oven to 350 F. Spray an 8x8 pan with cooking spray or line with parchment paper. Set aside. 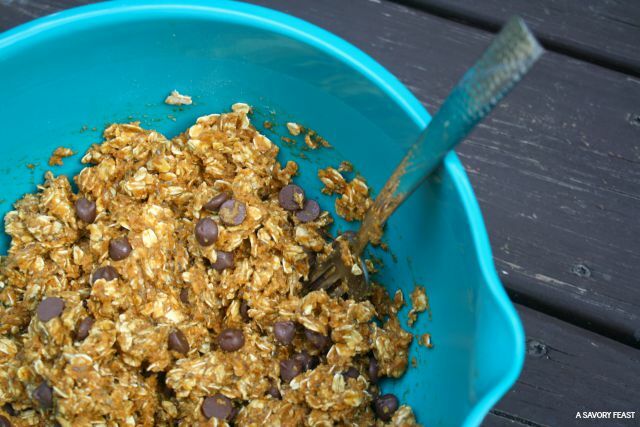 In a large bowl, mix together oats, coconut flour, baking powder, salt, cinnamon, and pumpkin pie spice. In the same bowl, add in the vanilla, pumpkin, almond milk, egg and molasses. Stir until completely combined. Stir in chocolate chips. Pour the mixture into the pan and bake for 20 to 30 minutes or until the center is completely done. Let cool and cut into bars. 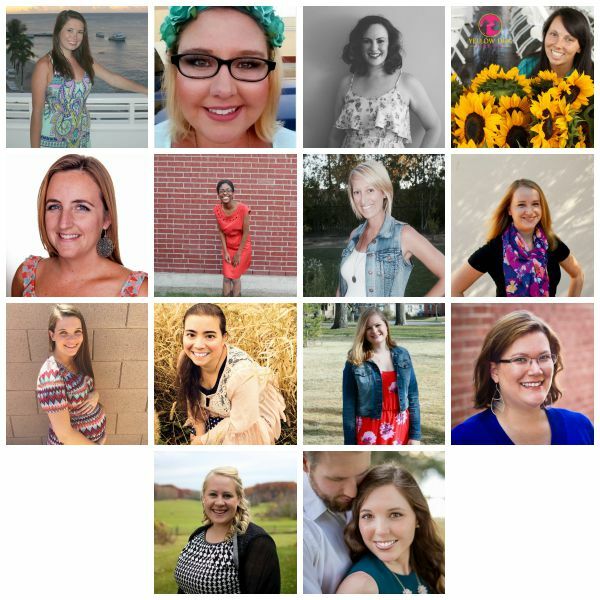 Want to join in with Fall Welcome Week? 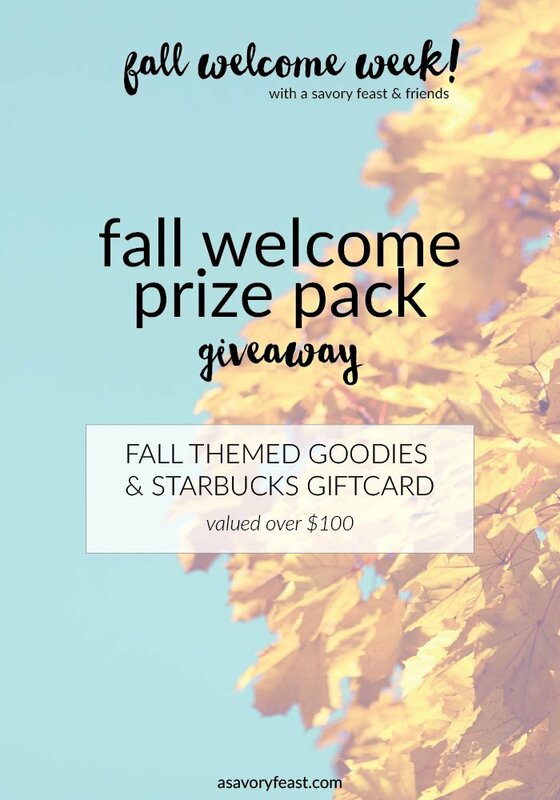 Link up any Fall-themed post below. 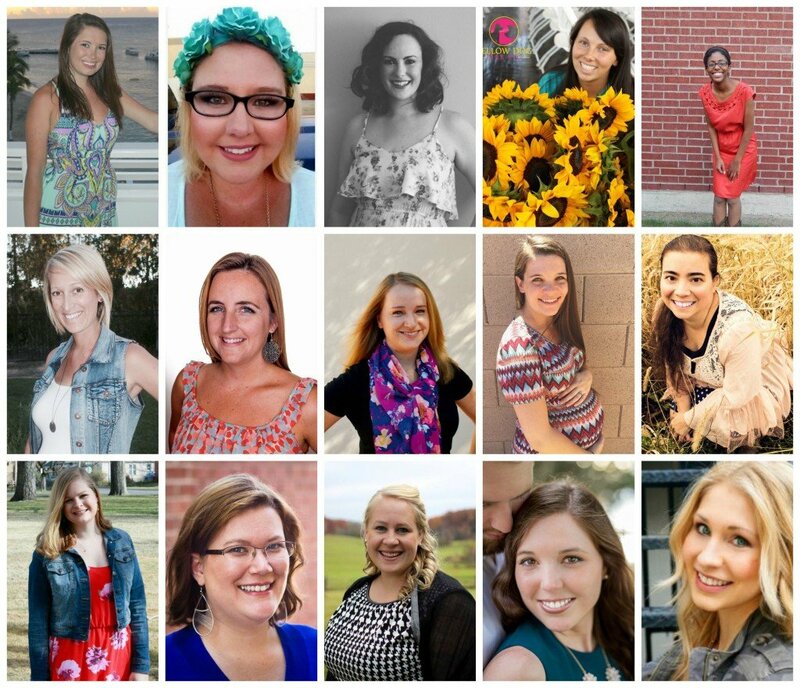 Then have some fun checking out all of the recipes, crafts, beauty trends and more. Yum! 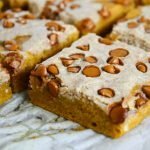 There’s so many pumpkin recipes – well, pumpkin everything! – going around but it’s still high 90’s here and I can’t yet get into it… Soon, I’m sure I’ll want to turn the oven on. I hope. And when I do, I can’t wait to make one of these amazing pumpkin recipes! It’s still hot here but I’m pretending it’s Fall with these recipes! You know anything with chocolate chip I can get into! 😉 Yum. I’m loving pumpkin and chocolate together this Fall. These bars are perfect for you! These look so good! I love pumpkin recipes, but you’re right, its hard to find lighter ones. And they even have chocolate chips too! Yum! The chocolate chips add a little bit of sugar, but not much! Just the little touch of sweetness I need. You seriously combined two of my favorite loves, pumpkin and chocolate! Definitely saving this one! I’m loving that combo lately, too! Plus this recipe is semi-healthy. You will love it! I’m excited to try these. They’ll go great with my homemade yogurt (once I finally succeed at making it). Tis the season for pumpkin!! Yum, yum! Pumpkin everything! I’m loving it. I’ve never made homemade granola bars but I’ve been wanting to! These look incredible. Give me all the pumpkin!! You should try these! I’ve already made two batches because they disappear so fast. 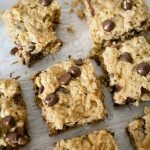 I’ve made several different homemade granola bar recipes and this is my favorite so far. The pumpkin helps hold it together so it’s not as crumbly as the other recipes I’ve made. Oh my goodness, yes please!!!! Anything pumpkin is a win this time of year, right? And bonus points that this one is healthier. 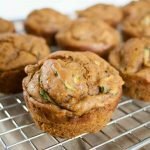 I’ve been experimenting with coconut flour lately, and this is my favorite recipe so far! Do you have any good ones? These look mouthwateringly delicious! My husband loves pumpkin and anything fall related, so I think I know what I’m going to try to make.. 🙂 Thanks for sharing!! You both will love these bars! Plus they are healthy, so that’s a bonus. You’re welcome! You should try making it. Super easy and nutritious, too.